Bringing in professional project management is an important milestone in Xavier’s passion for operational excellence and extraordinary customer service. 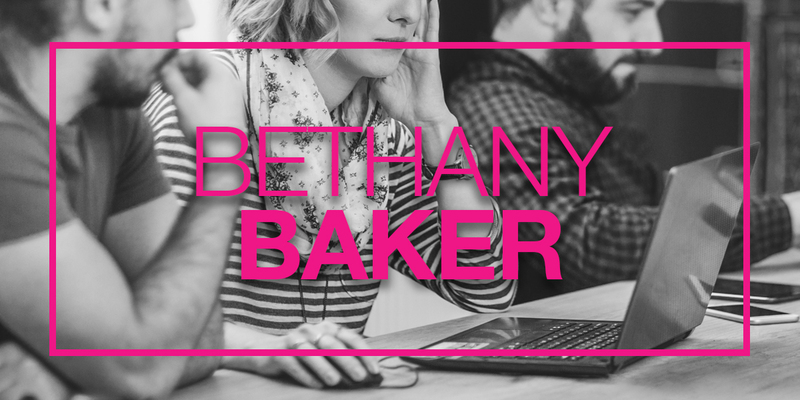 PHILADELPHIA, Pa. – Bethany Baker has joined Xavier Creative House, a virtual communications agency, as its full-time project manager. Baker excels in strategy, implementing and facilitating project plans based on her knowledge of established guidelines and adherence to procedures. Obsessed with organization and planning, she displays an unwavering commitment to ensuring creative projects are on time and on budget.